Whether you are a couple looking for a romantic getaway, a family or group of friends, you’ll be able to find the right self catering accommodation to suit you during your holiday. Recently engaged? 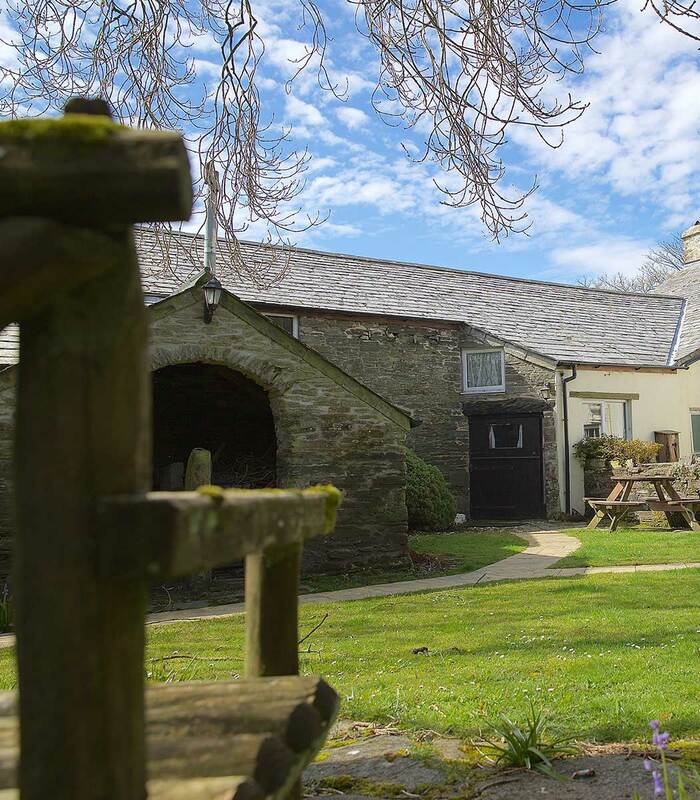 Imagine hosting your wedding at our unique venue, enjoying the wonderful views across unspoilt countryside towards the rugged Tors of Bodmin Moor. Ta Mill can be exclusively yours for your special day or wedding weekend. We love nothing more than turning your dreams into reality. 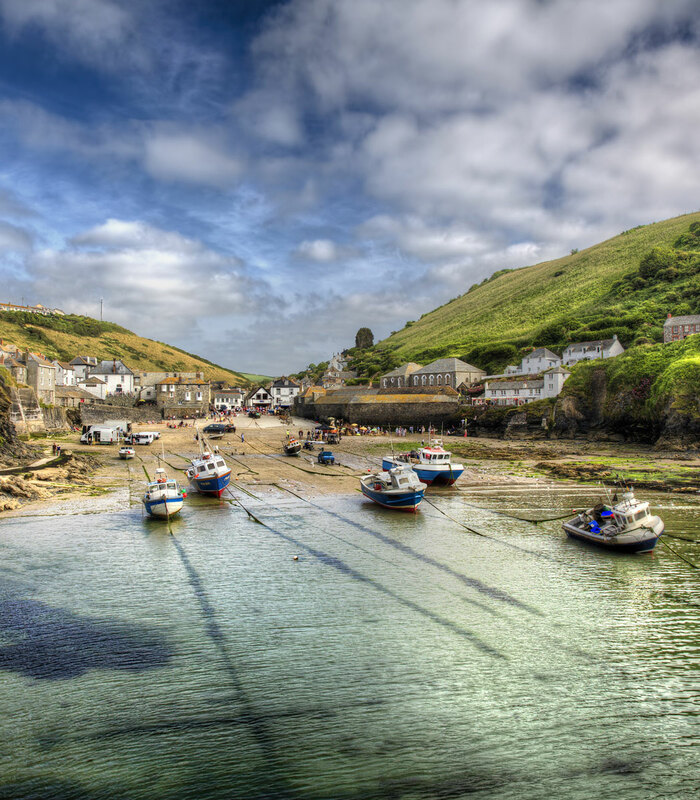 Traditional Cornish holiday cottages full of character, comfortable log cabins and Scandinavian-style lodges with wonderful views. We regularly run offers, ranging from attractive long weekend packages to discounts on hot tub sessions. Click here to find out more. Ta Mill is a unique Cornish wedding venue which allows for truly special celebrations and events. We’re approved for marriages and civil ceremonies and our site is available for exclusive hire. 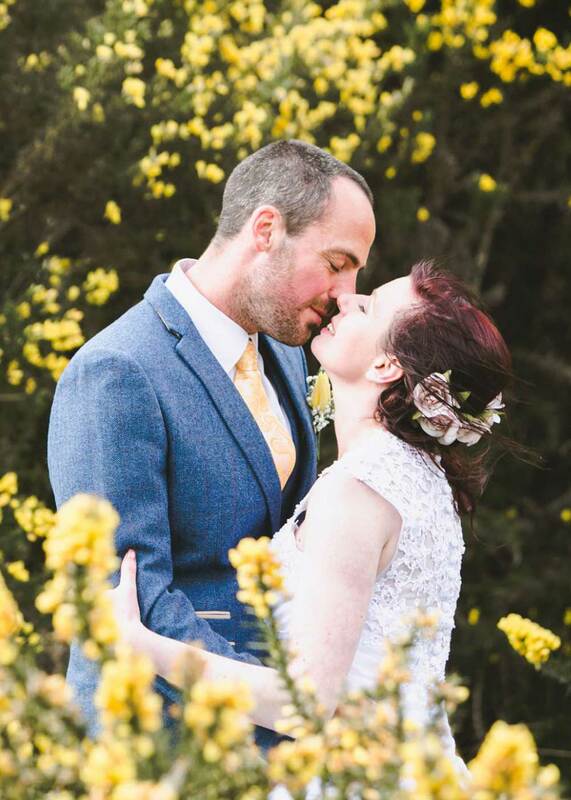 Set in 45 acres of rolling Cornish countryside, we can provide you with the perfect venue for a hideaway wedding. 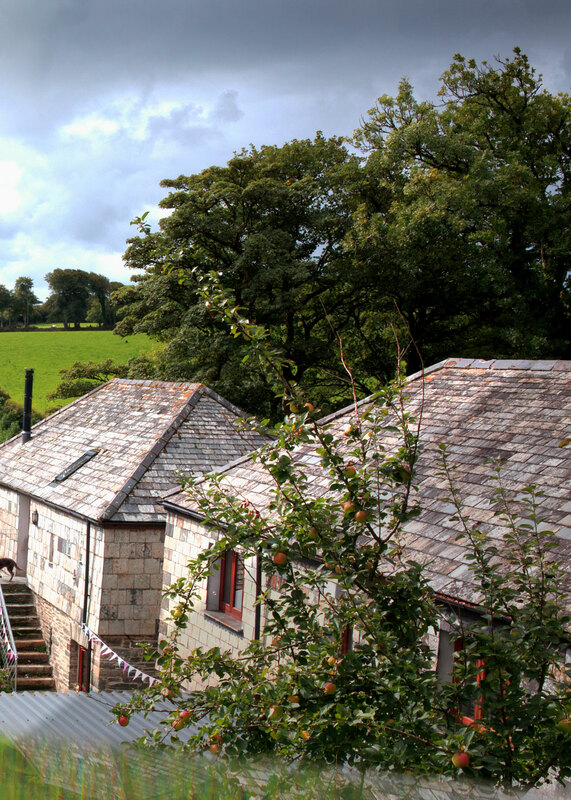 We provide quality self-catering holiday cottages and lodges in Cornwall, on the fringes of Bodmin Moor. Our accommodation is well equipped and versatile, so whether you’re looking for a holiday for the whole family, or a romantic getaway for just the two of you, we’re able to cater for any type of stay. You are welcome to relax and enjoy our facilities, such as the pitch ’n’ putt and swim spa, but if you would like to explore the local area you will be spoilt for choice! We’re close to fantastic surfing beaches and the beautiful Bodmin Moor, as well as historic houses, glorious gardens and more. 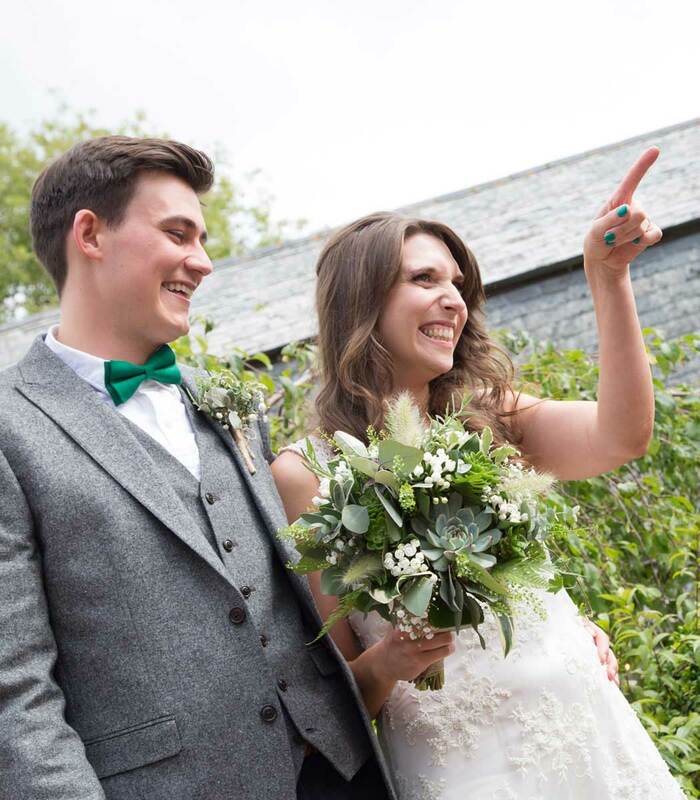 Ta Mill is a unique Cornish wedding venue which allows for truly special celebrations and events. We are approved for marriages and civil ceremonies and our whole site is available for exclusive hire so you can say ‘I do’ in front of 100 of your nearest and dearest. Set in 45 acres of rolling Cornish countryside, we can provide you with the perfect venue for a secluded, hideaway wedding. We provide quality self-catering holiday cottages and lodges in Cornwall, on the fringes of Bodmin Moor, near Launceston. 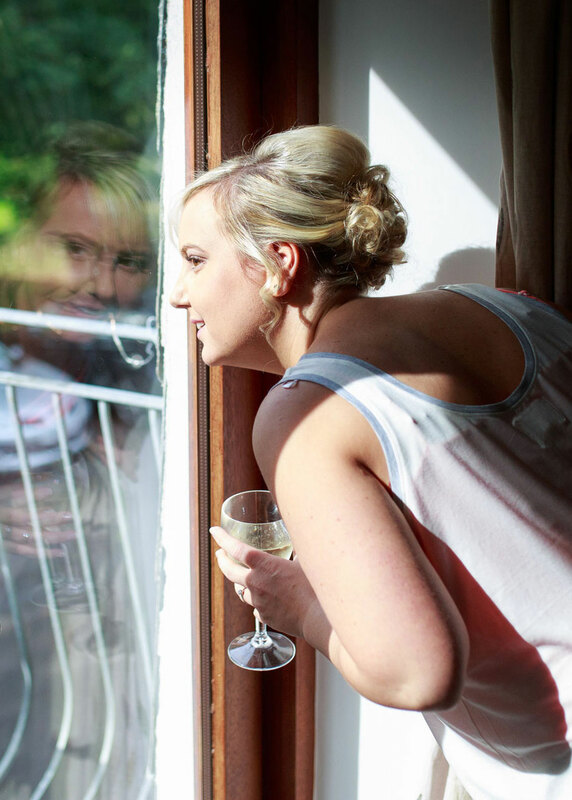 Our accommodation is well equipped and versatile, so whether you’re looking for a holiday suitable for the whole family including the dog, or perhaps a romantic getaway for just the two of you, from hot tubs to highchairs, we’re able to cater for any type of stay. You are welcome to just relax on site and enjoy the pitch ’n’ putt, nature trail, swim spa and games room but if you would like to explore the local area, you will be spoilt for choice. We’re only 15 minutes from fantastic surfing beaches and close to the beautiful rugged landscape of Bodmin Moor which is great for walking and hiking. There are attractions galore nearby, including historic houses, glorious gardens, and facilities for horse riding, tree surfing and arts & crafts.